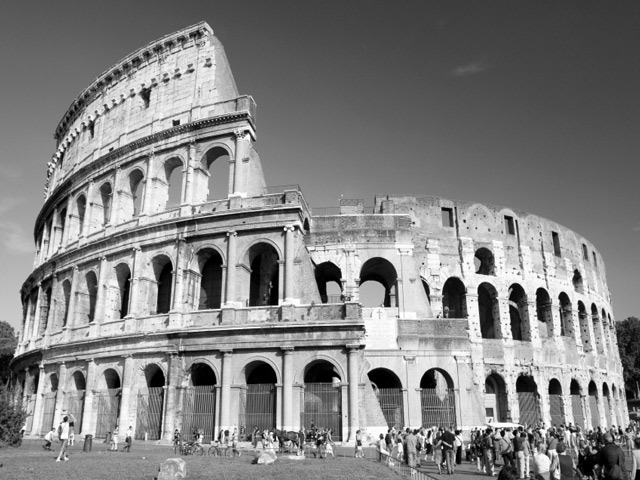 Prepare to relive the glory of the Eternal City on our Group City Tours of Rome. Our tours cover all the main attractions of the beautiful Italian capital. In fact, Rome has everything. From historical or religious sites, to ancient ruins, fountains, squares, and museums of every kind. You could spend a lifetime exploring all the cultural sites that made the city so famous worldwide. However, now you can visit it all at your own pace with Avventure Bellissime. 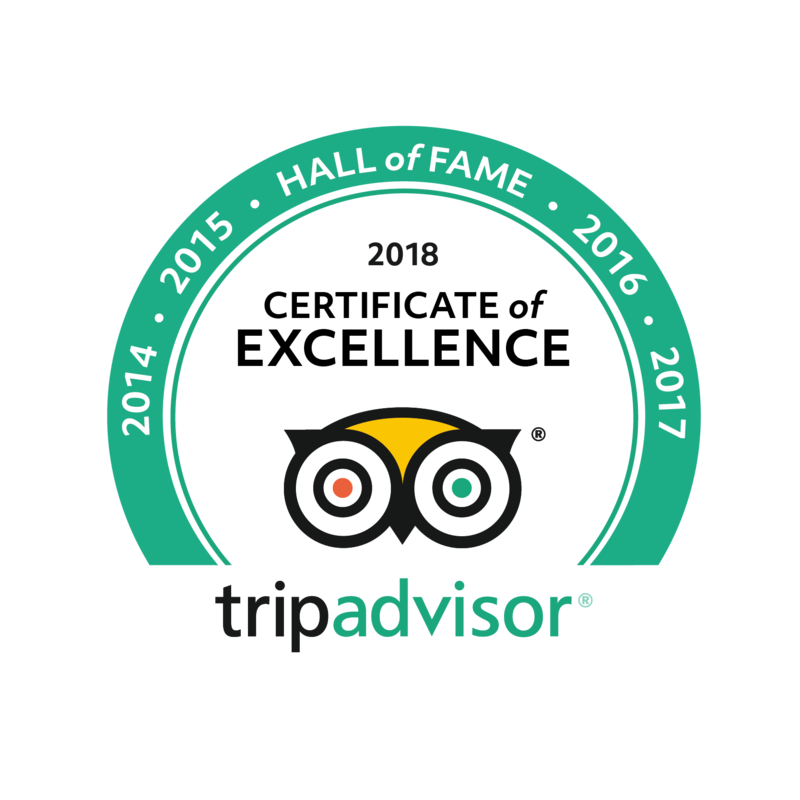 Choose from our Group City Tours of Rome and visit all the major landmarks of the Eternal City with our top-rated expert guides. On our Group City Tours of Rome, you can visit some of the most important monuments in the world and explore all of the places that have made the city immortal over time, including Colosseum, Roman Forum, Palatine Hill, Catacombs of Priscilla, Capuchin Crypt and San Clemente Church. Our tour routes provide the most comprehensive way to see Rome and all its beauties in just one day. Don’t miss this fantastic opportunity, and get ready to lap up La Dolce Vita of the Italian capital with Avventure Bellissime! 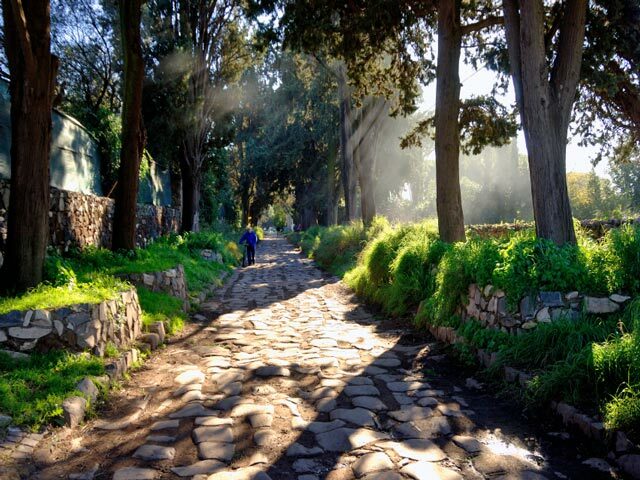 Our Small Group Classic Ancient Rome in a Day Walking Tours lasts a total of six hours. 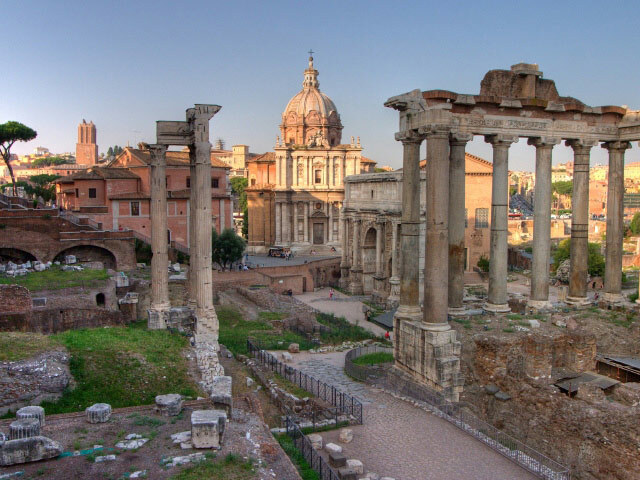 The first three hours features our popular Ancient Rome Walking Tour, then after a break for lunch, travelling in an air-conditioned mini-van visit the famous Roman Catacombs, the unique Capuchin Crypt and discover the treasures beneath the San Clemente Church to enjoy the most complete day tour of Ancient Rome. After a break for lunch, at 1.45 pm take our Catacombs and Underground Rome Tour lasting three hours to conclude an incredible day tour of Ancient Rome. A driver and air-conditioned mini-van will transport you from venue to venue as you visit diverse Ancient Rome sites with your expert guide through which you will learn many various aspects of Roman Life. 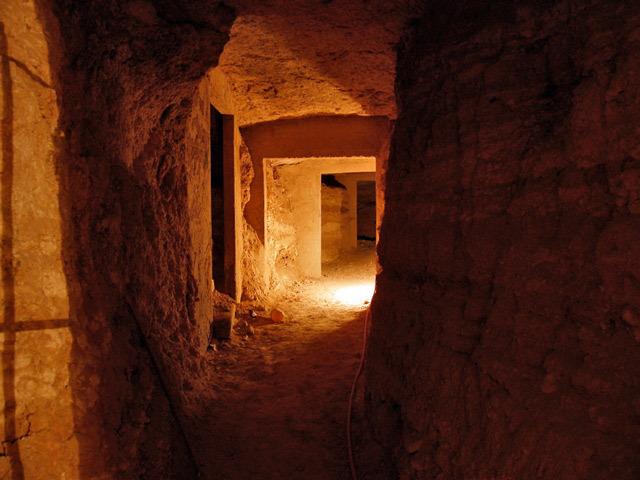 Travel back in time as you descend through two-thousand years of history beneath the San Clemente Church. Explore the cavernous spaces of the Original Roman Catacombs and take a stroll along the Appian Way following in the footsteps of the Ancient Romans immersed in the picturesque countryside just outside of Rome to complete this very special Ancient Rome Day Tour. (full tour description @ https://tours-italy.com/tour/small-group-catacombs-appian-way-and-san-clemente-church-by-minivan_198). Ancient Rome tour starts from outside the Colosseum metropolitan station, by the newspaper green kiosk on the right side where you will find our guide holding a board with Avventure Bellissimeand the name of the tour written on it. At times, Colosseum, Roman Forums, Catacombs and St. Clemente church close without notice. No refunds are available as these events are beyond our control. Please wear confortable footwear as this tour involves walking. The cost of the tour does not include hotel pick up and drop off.